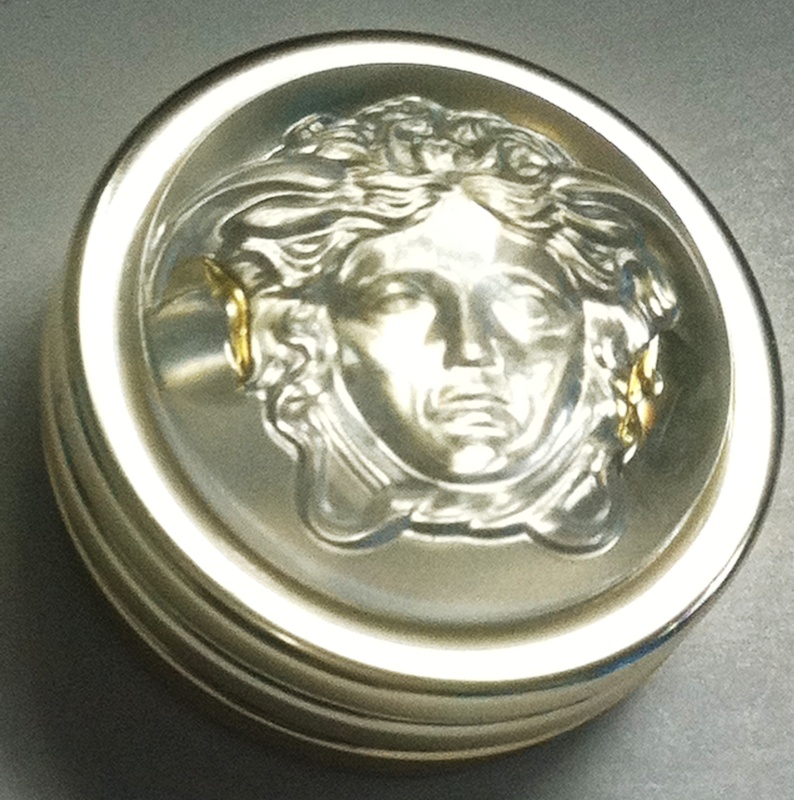 Packaging: It comes in a compact in gold with the Versace logo embossed in a protective transparent, dome-shaped, screw-top lid (3 grams/.10 oz). I like the packaging (even though it’s gold) which is why this hasn’t been thrown out and sits on my vanity table looking all pretty. 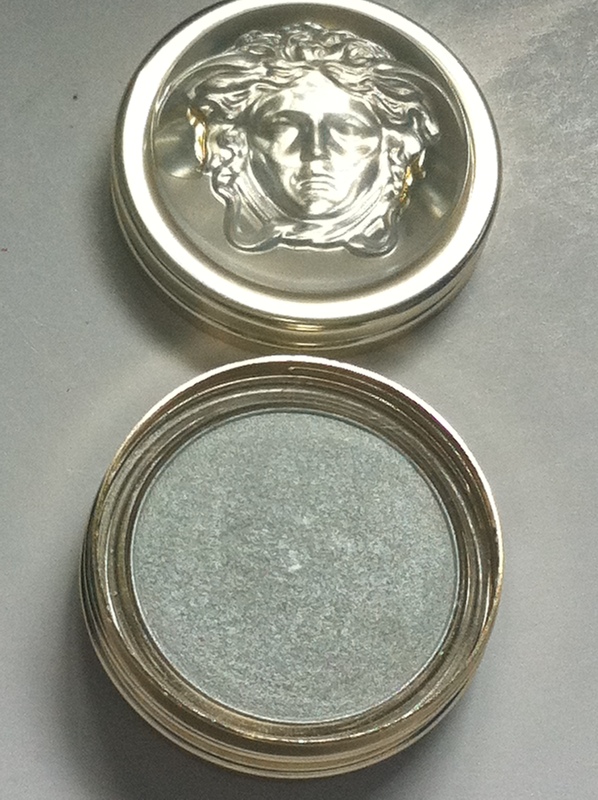 Properties: The Versace eyeshadow is yet another finely milled eyeshadow, not unlike the Chanel eyeshadow, this eyeshadow is crazy soft but also suffers from some fall-out issues. When I applied this on my eyes, some of it ended up on cheeks and I liked the effect so I started using this particular shade as a highlight. A new compact mono eyeshadow developed to create varying shades of different colors. Six intense, brilliant colors that are easy to apply for a versatile dual-use product: applied dry, it creates a natural look; applied wet, it creates more intense, long-lasting color. Distinguished by a striking pearlized effect, Stunning Luminous Eye Shadow exalts the natural color of the iris with its intense, long-lasting radiance. 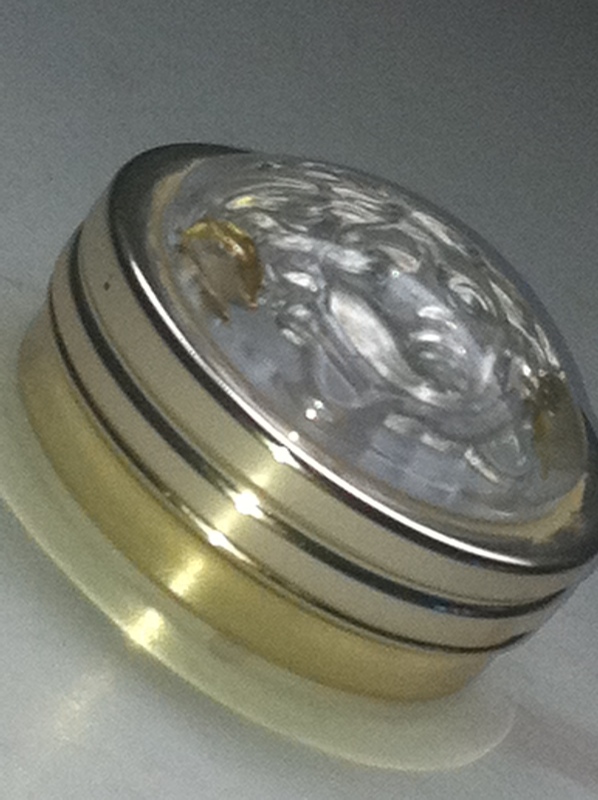 Easy to apply, this creamy product glides on smoothly. 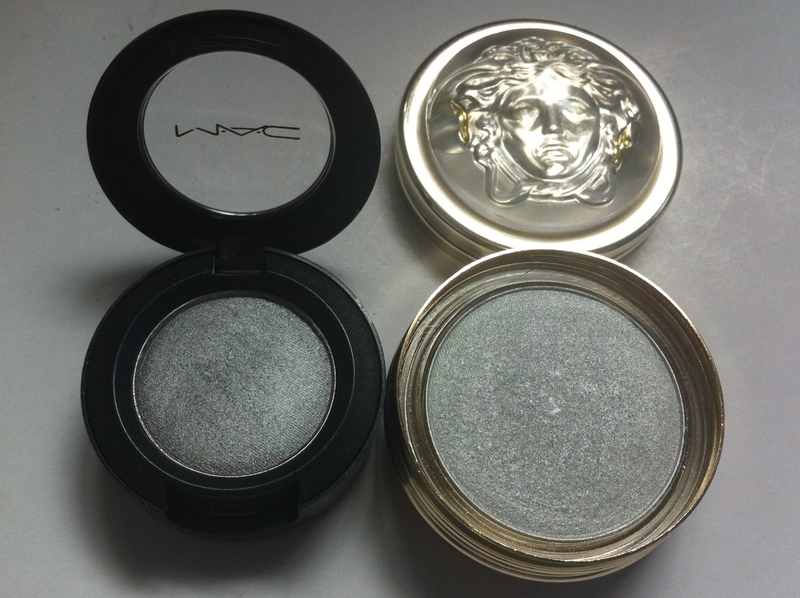 As you can see, a Versace eyeshadow (3 grams/0.10 oz) compared to a MAC eyeshadow (1.5 grams/0.05 oz) is literally twice as big. 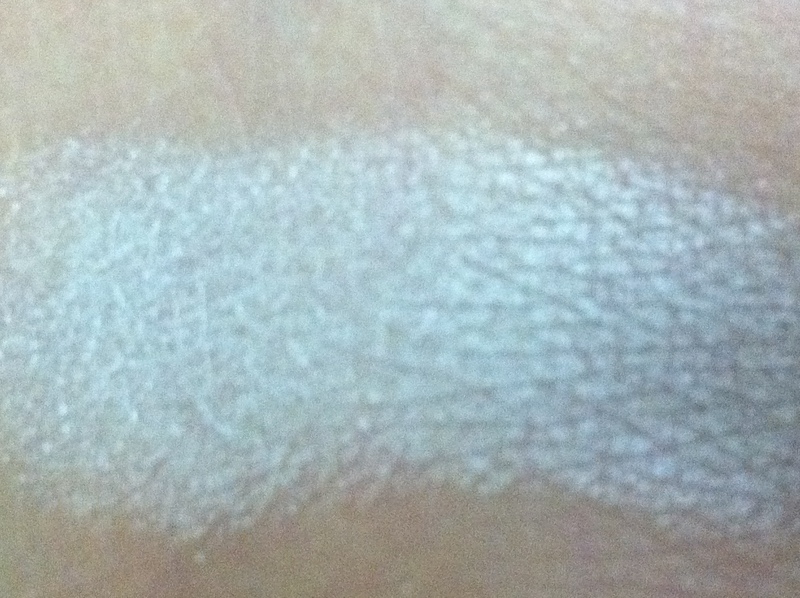 Here’s a swatch on my hand with natural lighting. 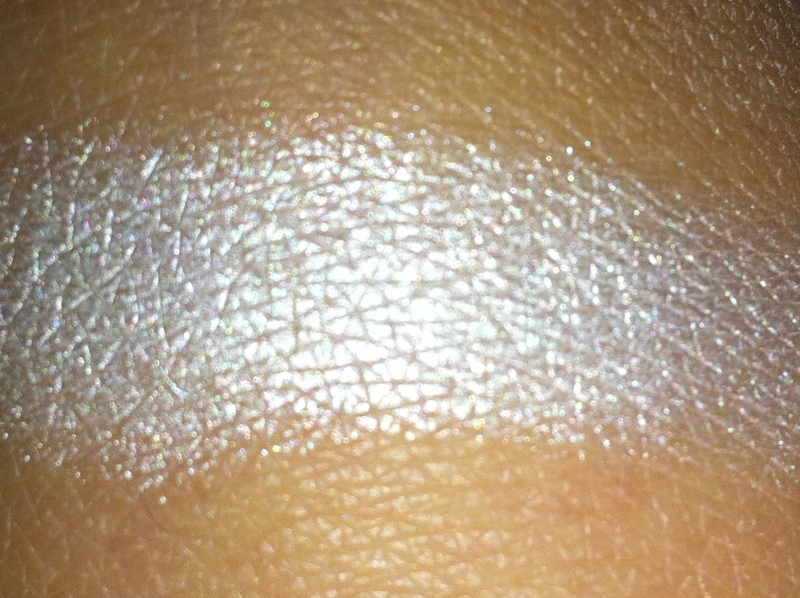 Here’s another swatch (with flash).